We offer a range of children’s activities for every age and ability, starting with beginner ‘Leaders’ lessons from 4 years of age and week day Tiny Tot lessons for 3 year olds. 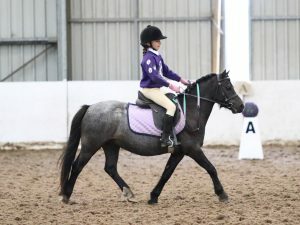 Once children are confident to canter, then can then join our popular weekend Pony Club– take part in competitions, learn valuable horsey skills and achieve official Pony Club badges and awards. For preschoolers, we have our term-time Under 5’s Pony Play Time which runs Monday and Tuesdays at 10am and Thursdays at 11am and on Mondays at 4.30pm we have Under 8’s Pony Play Time. For young children, we run equine themed Teddy Bears Picnic which includes half an hour pony ride and lunch. Open to ages 3-10 years, no experience necessary. 2019 dates include: 22nd April, 27th May and 5th August. From 5 years plus, we run Mini Own A Pony Days which including an hour’s riding, quizzes and equine games. Price includes lunch £45 (members) or £50 (non members) for the whole day. 2019 dates include: 19th February, 18th April, 28th May, 30th July and 29th October. More experienced riders (walk, trot, canter) can spend the day caring for their favourite pony on an Own a Pony Day which includes two hours riding and enjoy a home-cooked meal. £58 for the day (members) or £62.50 (non-members). 2019 dates: 21st February, 11th April, 30th May, 1st August, 31st October. For more dates please visit our What’s On page or Get in Touch. 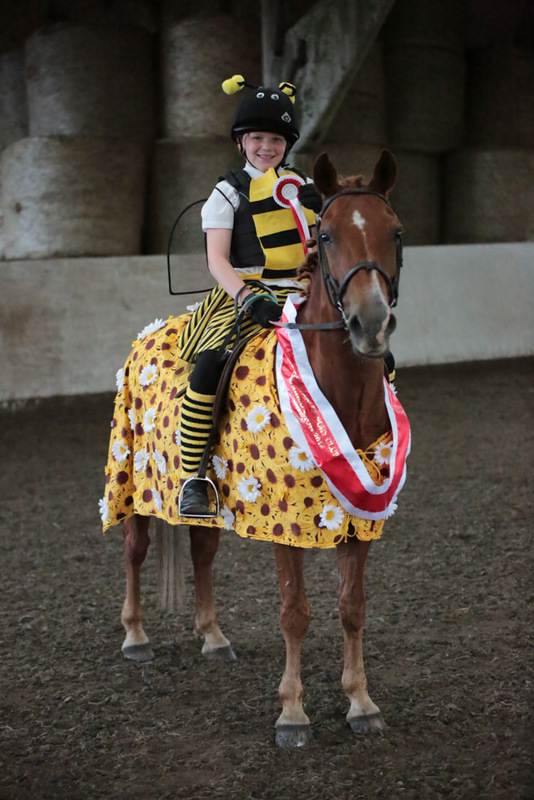 Celebrate your child’s special day with our Pony Parties!  Enjoy an hour of fun pony games in our indoor arena followed by party food in our dedicated party room. Download our booking form for prices. Large indoor arena so let it rain! 2 Packages to choose, from £21 per head! We are excited to introduce new Tiny Tots Pony Parties for children ages 3 years and above. Combine your child’s love of horses and have a birthday party to remember with a pony grooming experience and pony ride followed by a two course meal. Parties are available Monday-Friday 11am-4pm and on a Saturday at 2pm. Two course meal in our pony party room.